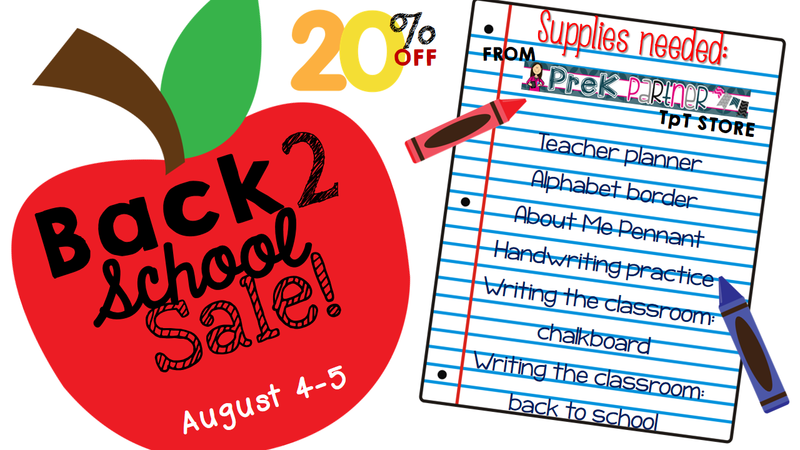 Many of you have been waiting for this....and its finally here, the TpT Back to School Sale - and save 10% more when you enter the CODE: BTS14 at checkout. Isn't this great! Everything on my store is 20% off PLUS 10% more when you enter the CODE: BTS14. 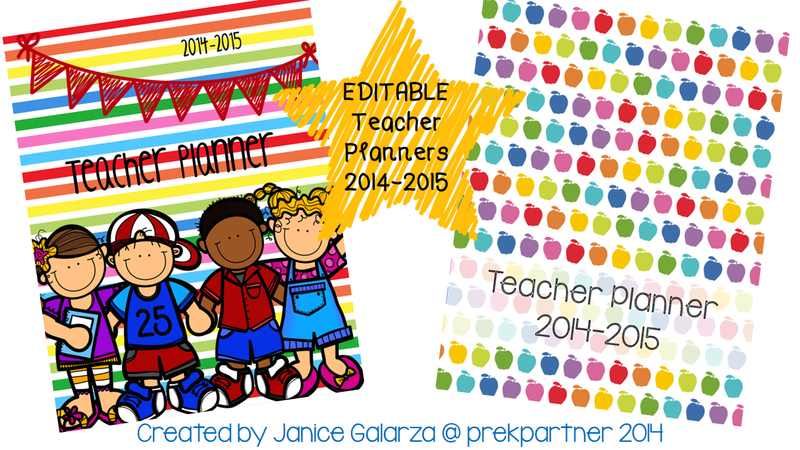 I just added these amazing EDITABLE teacher planners....just in time for the sale! Colorful Kinder Kids BUY IT HERE! Colorful Apples BUT IT HERE!